Manage a Baby on a Budget! 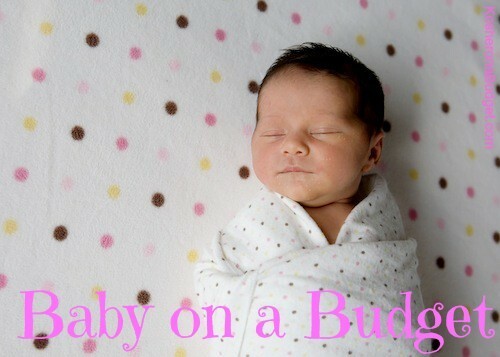 Home » Parenting » Manage a Baby on a Budget! The process of saving money should be started as soon as you’re thinking about bringing a new life into this world and starting your family. These savings can help you avoid lower finances because of maternity leave or one of the parents giving up work to raise the child. Life becomes pretty hectic after the baby has arrived so it is always a good idea to plan ahead. Find out what kind of entitlements you can get, there might be childcare vouchers offered by your workplace or tax credits that you could claim. 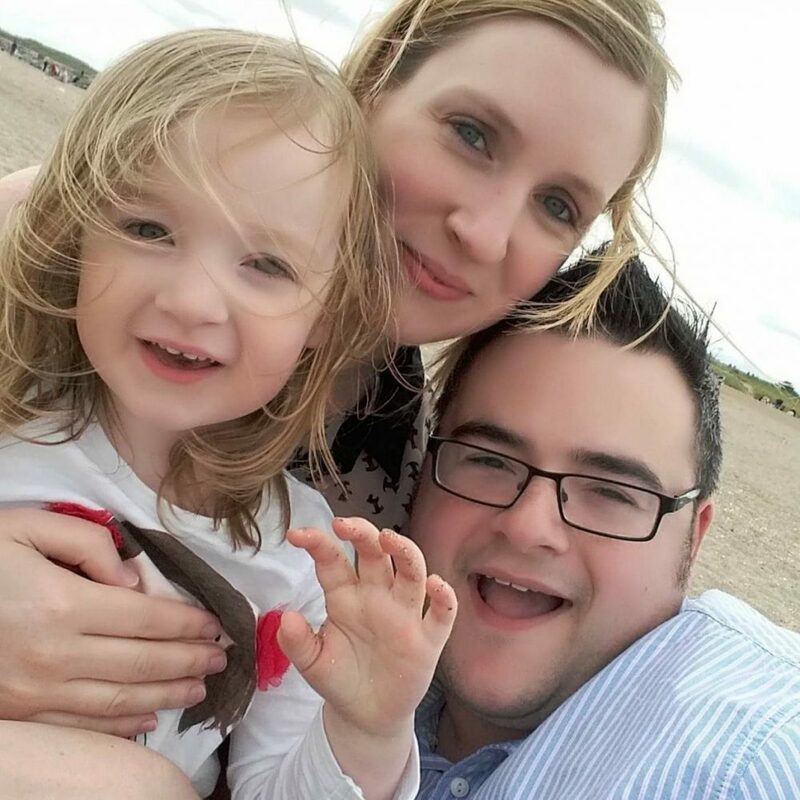 Get the best out of your parental leave because once your know how much you’re going to spend each month after the baby is born, for the whole year – you can manage your finances and budget accordingly. When you’re about to become a mother, with a baby on the way, you want to get your child the most luxurious and expensive items of all that are of no use after a year or two and in some cases 6 months max. So before you make any unnecessary expenditures, chat with your friends and family who’ve been through the whole “new mummy & daddy” stage. You might not just get useful tips and advice but also some useful baby care items and things like strollers or clothing that might be of some great use. Your mum could be an ideal adviser in this scenario. You’d want to ask questions like what is important and what would fit your lifestyle better. Improvise! It can be one of your greatest help and achievements if you become friends with other parents who would be going through a similar time in their lives. A lot can be done from this union; you can bulk shop various baby care products and clothing which can help you save money, take maternity classes together and once the baby has arrived, a beautiful thing called ‘play-dates’. Enough said! They grow fast, like really, really fast. So whatever you’re buying for them out of your sheer excitement and emotions is going to go to waste after a couple of months, if not years. You can look for lovely new baby equipment online; visit some charity shops or maybe NCT sales. You would only have to pay a fraction of the cost for all of the products that you would otherwise end up spending a lot on and you might also get away with some of the items for free. Most of the items that you will come across will barely need a scrub. Only make new purchases on items in which safety risk is involved e.g. car seats. Don’t forget: There will be gifts! Once the baby arrives, tons of gifts from friends and family come along with it. These gifts usually range from clothing to toys and strollers, enough for you to not think about baby shopping for a while. If there is a gift item that you don’t need or if there are too many of them, you can easily exchange them for something else that you might need. In the case of clothing, if you’re going to exchange, go for a bigger size that would be a perfect fit as the baby grows. Thanks Sam for those great tips on saving money when you have a baby on the way! If you want to find out more, head over to wowfreestuff where you can find the latest freebies and samples available now! Thanks for sharing on #sharewithme It’s nice to be reminded of some of these tips.